Get rid of closet clutter and organize your things in style with the help of these Slotted Interlocking Drawer Organizers. They are practical and a easy way to arrange small personal items to make them easily accessible. These Plastic Drawer organizers feature an adjustable Drawer Organizer design that allows you to create 10 grid or 15 grid as needed. Say goodbye to rummaging through your stuff and wasting time finding things with these organizers that will keep your drawers looking neat and tidy. We do hope you will like this plastic household organizer. 1. Use the environmental protection material, waterproof , durable and strong . 4. The higher design, larger capacity, underwear is not easy to appear outside . 5. Bearing can reach 80 KGS, high quality PP, Non- formaldehyde, no smell, easy to clean. 7. The Seal design for bottom, Anti- dust and Anti -moisture. Looking for ideal Plastic Drawer Organizer Manufacturer & supplier ? We have a wide selection at great prices to help you get creative. All the Adjustable Drawer Organizer are quality guaranteed. 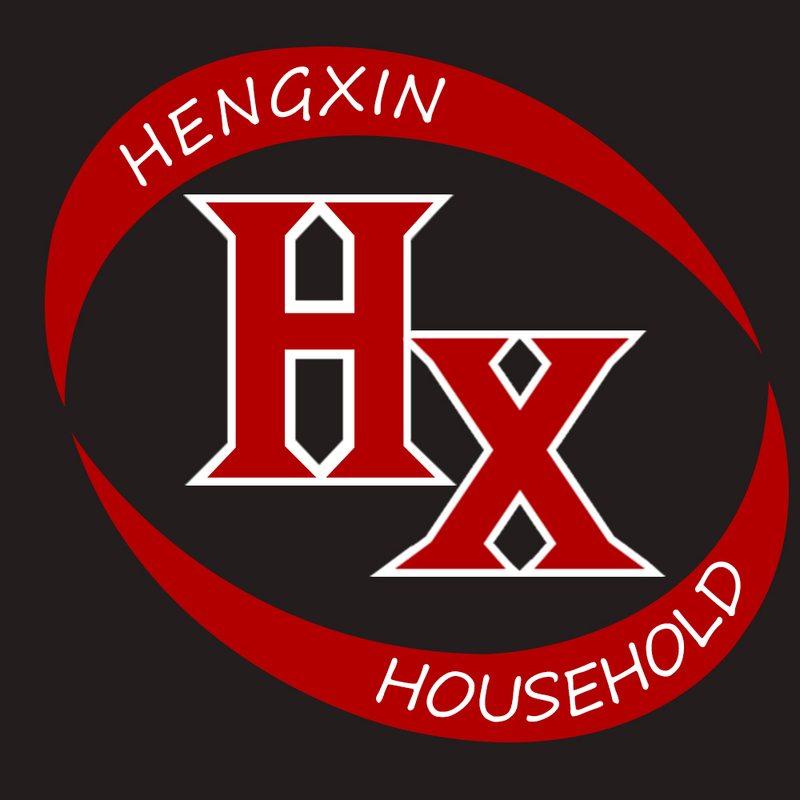 We are China Origin Factory of Plastic Household Organizer. If you have any question, please feel free to contact us.